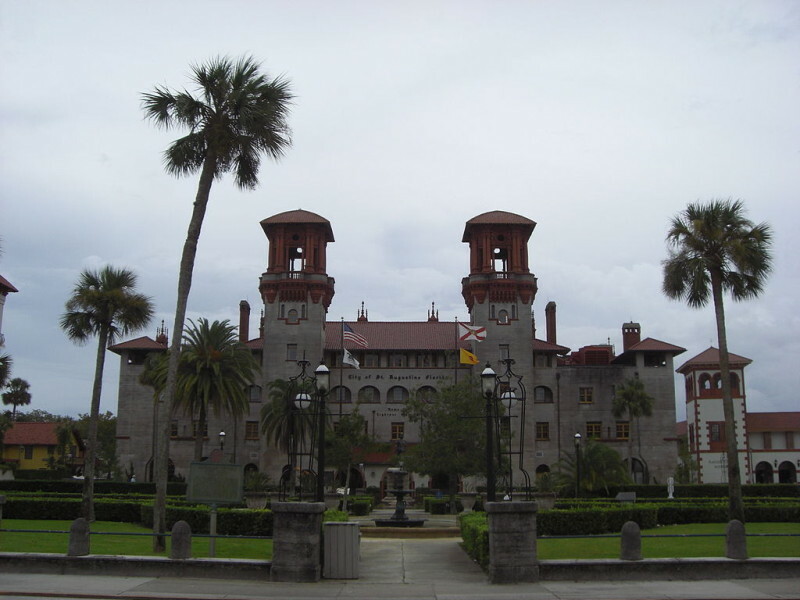 St. Augustine is the oldest continually inhabited city in the United States, at least that’s what you may have learned. What you may not realize is that St. Augustine may be old, but it’s not dead. Far from it. The city has so much to see and do for a history lover. There really is no place like it. France is to New Orleans what Spain is to St. Augustine. Their influence is everywhere, from the architecture to the cuisine. A historical tour around St. Augustine can be daunting, so follow this guide to some of its top attractions. 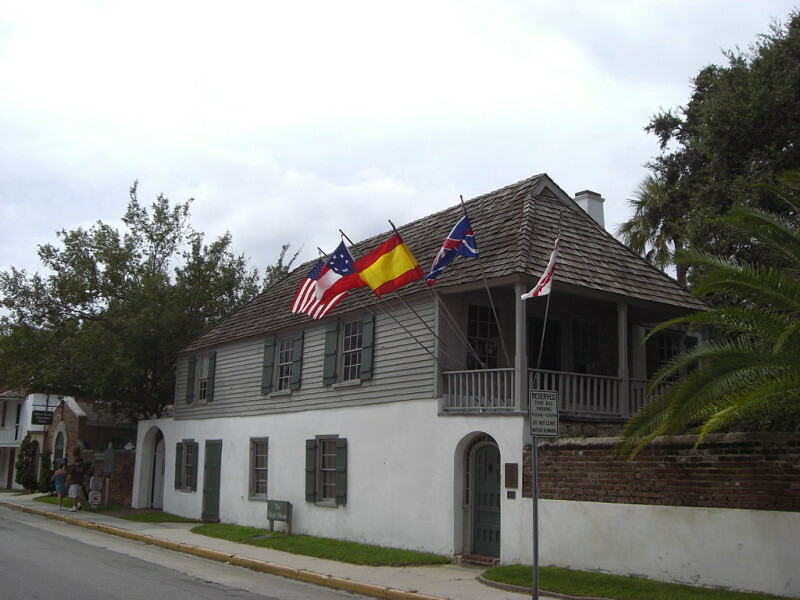 The González-Alvarez House is the oldest surviving Spanish Colonial dwelling in Florida. The site has been occupied since the 1600s and the present house dates to the early 1700s. Since 1893 visitors have toured the house to see evidence of the Spanish, British and American occupations of St. Augustine and to learn how the residents lived. 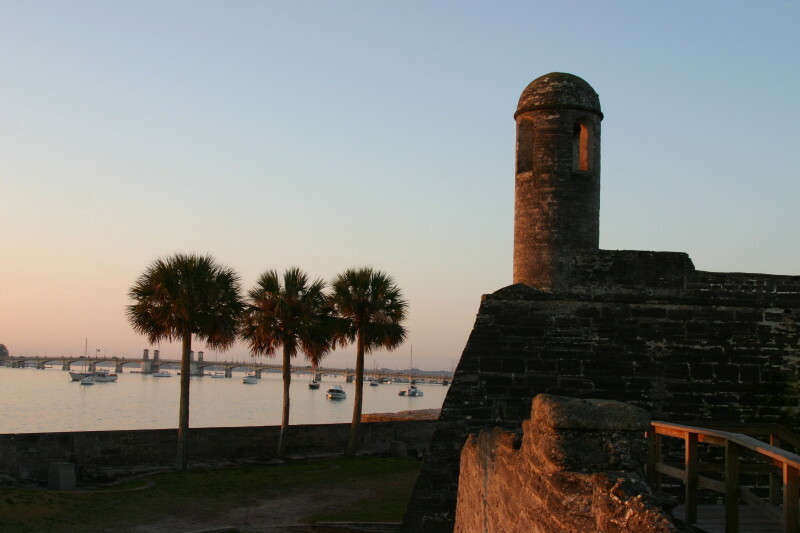 St. Augustine is the location of the mysterious Fountain of Youth, discovered by Ponce De Leon. Although this well won’t make you age in reverse, it’s definitely worth a sip. Stay and learn about Spain’s Floridian conquests.